Adrienne Warren will play the title role in TINA: The Tina Turner musical, it has been announced. Warren debuted on Broadway in the role of Danielle in Bring It On in 2012, and, in 2016, played the roles of Gertrude Saunders and Florence Mills in Shuffle Along. This Broadway performance saw her nominated for the Tony Award for Best Featured Actress in a Musical for her performance. Warren also featured on screen as Dina in Orange is the New Black in 2013. “Growing up watching Tina, I knew how to shake my hips before I could tie my shoes! I am so grateful to our creative team and producers for entrusting me with this responsibility. Tina, a musical based on the life of Tina Turner will have its world premiere at the Aldwych Theatre in the West End next spring. It was announced previously that Mamma Mia! director Phyllida Lloyd was reuniting with the Abba musical’s choreographer Anthony van Laast, and its designer Mark Thompson for a new show about the ‘Queen of Rock ‘n’ Roll’. The new stage musical reveals the untold story of a woman who dared to defy the bounds of her age, gender and race. 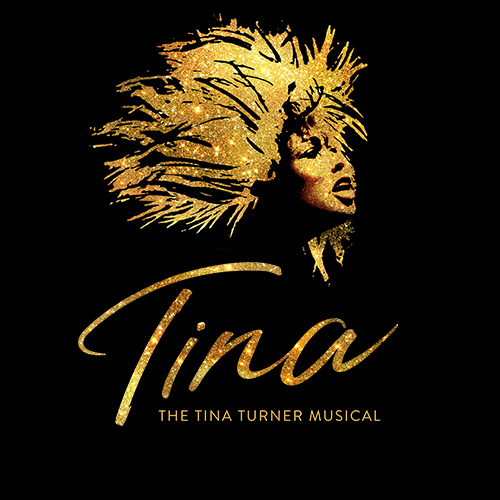 The production will feature Tina’s much-loved songs, and is written by Olivier Award-winning playwright Katori Hall. Tickets for TINA – The Tina Turner Musical are available HERE.